Welcome to my blog! Sincere opinions, reviews, giveaways and much more here. Thank you! WHAT IS THIS AND WHAT THIS PRODUCT CLAIMS? This is a customized skin tone correcting serum, specially formulated to reduce the appearance of dark spots, redness, uneven skin tone and color imperfections. This serum is very weightless and adds a whole new dimension to moisture! A little goes a long way. I've been using it morning and night time for a month now and I have to say that this is probably the most effective serum I have ever tried. I wanted a product that would help with uneven skin tone and some acne scars and this serum has definitely helped my skin. 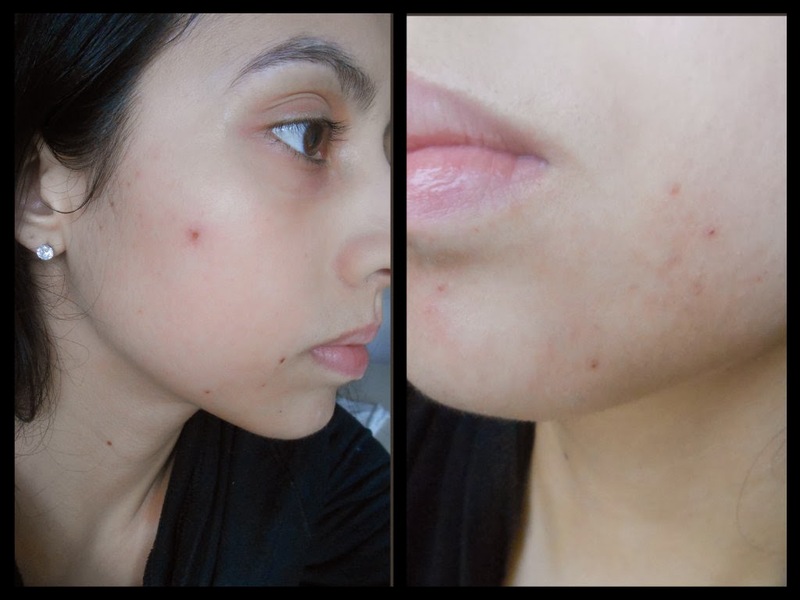 My acne marks are a lot lighter and it really did the job of brightening my skin, isn't oily, and absorbs really fast. There were not signs of irritation. It is also a great primer under makeup application, it really creates an invisible barrier to lock in moisture. My skin is much more clear and even now. I noticed my skin looking smoother and feeling very soft, it got a lovely glow and overall, I just looked healthy and rested. It doesn't break me out at all. I was very surprised at how well formulated this serum is. My skin without makeup on looked very good. Over time I found myself reaching for less and less foundation and the best part is I already received compliments from my family. They even asked me what I was using. The scent is very light and pleasant and the packaging is a very elegant glass bottle with a pump. I would absolutely buy this product despite the price tag because I think you really get what you pay for. I remove my makeup, use toner, and I apply a few drops of Lancome serum to my face and neck. 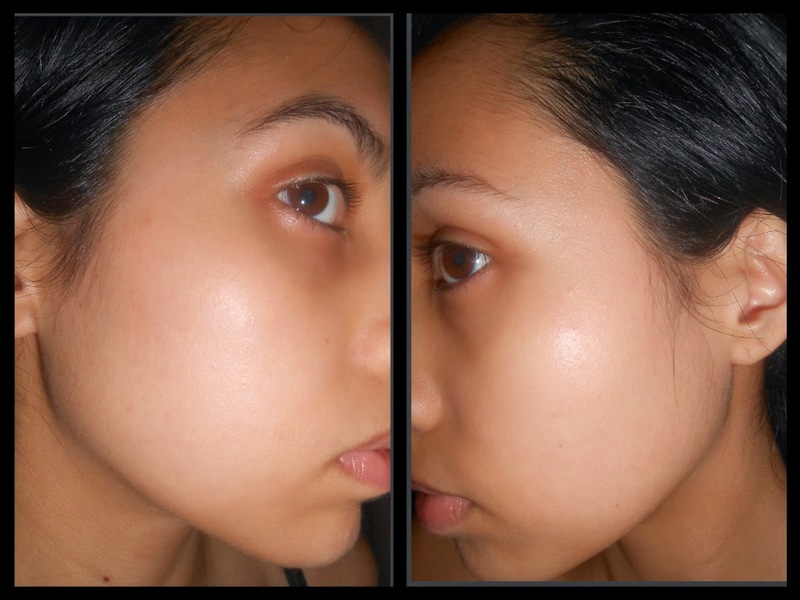 I wait about 2 minutes and then apply my regular moisturizer on top in the morning and night cream at night time. These products were provided by using http://www.shespeaks.com/ but I give all of my own thoughts and sincere opinions. I tried a sample of this and I love the smell and how it makes my skin feel. Think I'll have to treat myself! follow. Watermark theme. Powered by Blogger.